Mega Kickers is the culmination of the preceding age groups. It brings together all the skills learnt and introduces them into real football matches. Children continue to develop the social and cognitive skills as well as honing their football skills, putting them to use at the end of each session during the 20-minute match. There is a focus on fair play, as well as a focus on knowledge, understanding and practical application of the rules of play. More touches on the ball lead to faster and greater skill gain. Every child has their own ball throughout the session and our games are specifically designed for maximum touches of the ball. The games are progressively challenging enabling new skills to be learnt each lesson, however children are able to work within their ability. Children become more competitive at this age and are taught to challenge themselves and one another. The match becomes the climax of the session and is the perfect outlet for channeling children’s competitive energy as well as transferring their skills into a real world situation. Can play any game with good attention and awareness skills. 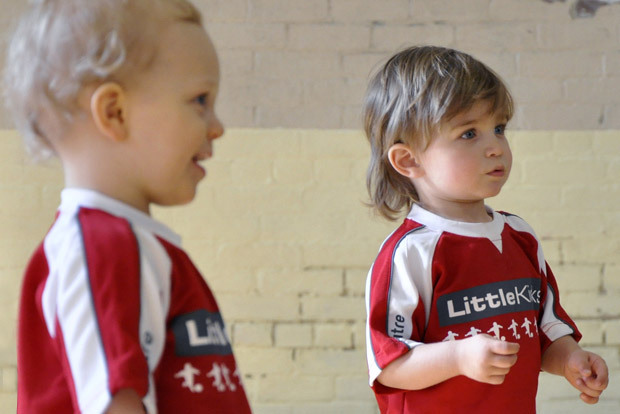 Develops an understanding of the importance of team play. Develops an understanding of positional play in real match scenarios. There is a focus on awareness that it is not winning or losing that is the most important thing but making an effort, playing fair and learning from the experience. Strong sense of place and identity within the session. Improved ability for the body to respond to certain physical movements and activities. Children develop an understanding of what their bodies are capable of and how additional effort can enhance performance. Can dribble evasively with good close control. Has basic mastery of the ball with ability to take it/kick it in any direction with relative accuracy. Can perform a variety of different kicks. Understands how to kick the ball with different parts of the foot and the resulting movement of the ball. Understands the importance of individual positions within the team. Learns and understands the basic rules of a match. Mega Kickers classes aim to be challenging. 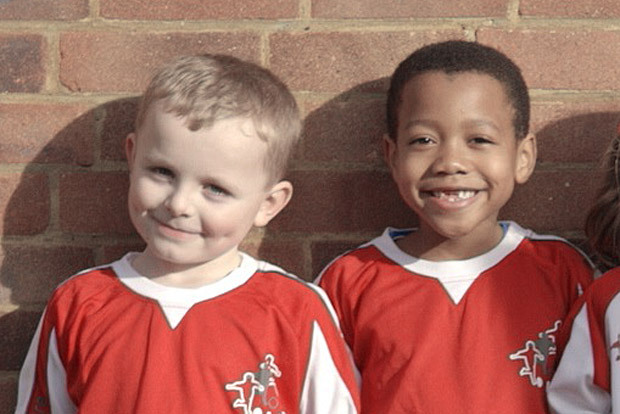 Children are able to transfer their football skills into a real match environment. 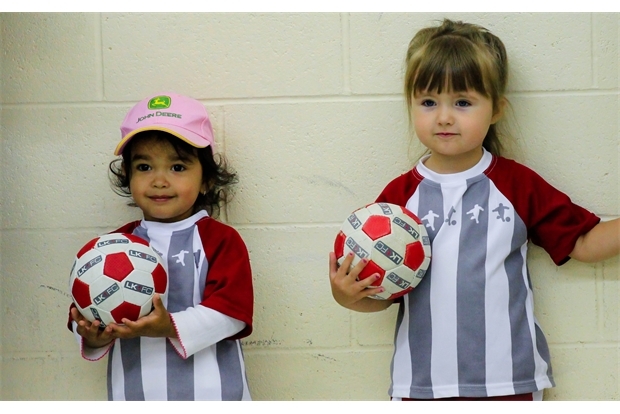 Children are also taught valuable life lessons such as fair play, teamwork and the importance of hard work.